Revolution twist pile lounge carpet. 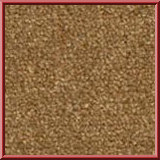 A warm and soft twist pile carpet with a hessian backing. Perfect for lounges and bedrooms. Use our handy price calculator to work out the cost of your new lounge carpet. Buy Lounge carpets online with Abbey carpets.